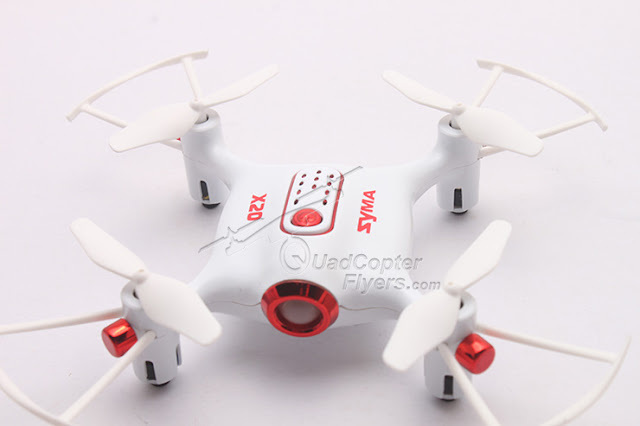 Here is the new Syma X5UC, a new addition to the most popular Syma X5 series range of quadcopters. 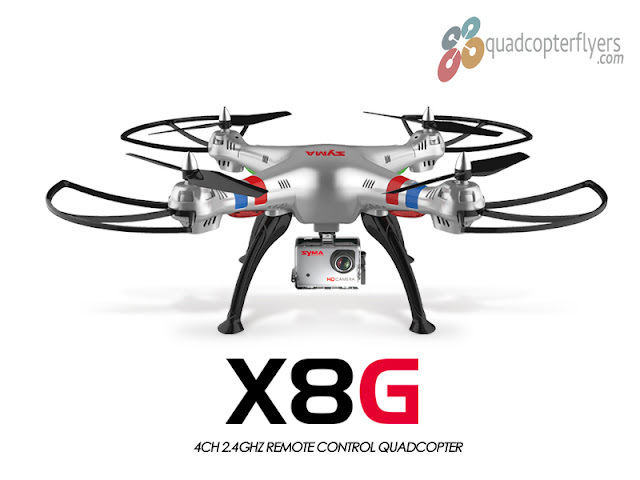 As pointed out in my earlier introduction to the Syma X5UW, the X5U quadcopters X5UW, the wifi series and the non Wifi variants are initially unveiled at CES 2016 and these got completely new and refreshing look. 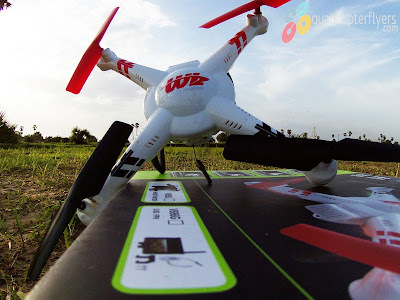 in fact, the X5U series seems to be the flagship models of Syma 2016 launches. 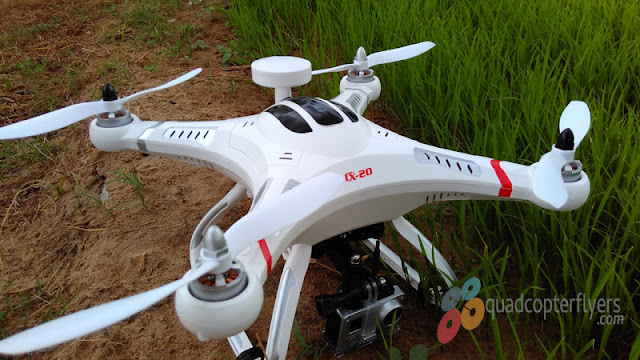 As described above, both variants are identical in its design, you get the the 2MP HD camera with the X5UC while the X5UW holds 1MP 720p Wifi FPV enabled camera. 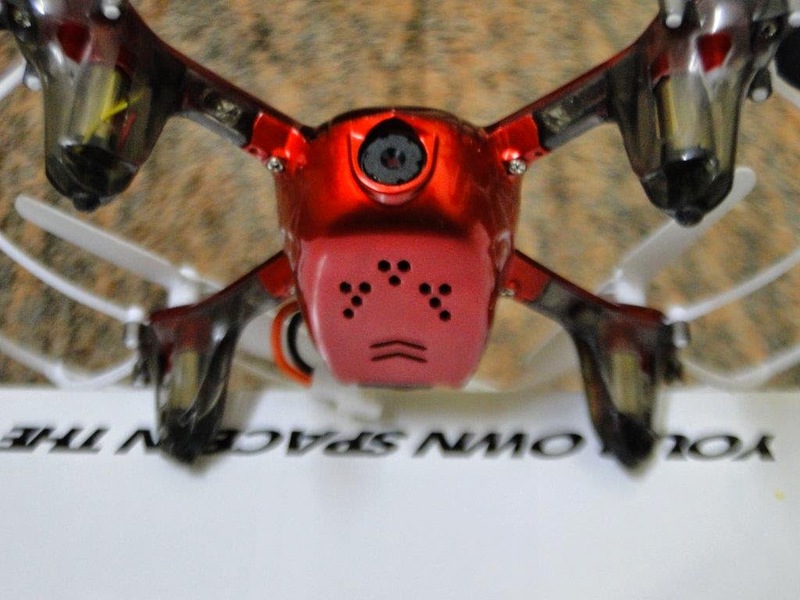 The flight time of 7 minutes, the 3.7volts 500mah proprietary battery, the newly designed transmitter, the prop guards remain same. X5UC is selling with two options, single and dual battery. the package with single battery is priced at $69.99 while the dual battery variant is selling for $3 more ($72.99) . 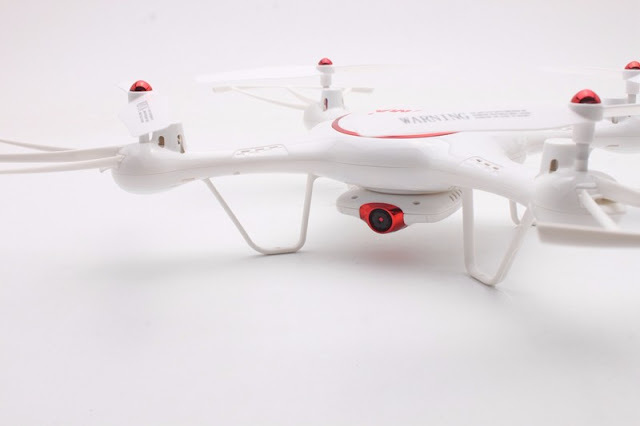 its worth buying the variant with additional battery, you don't need to wait for the joy of flying.